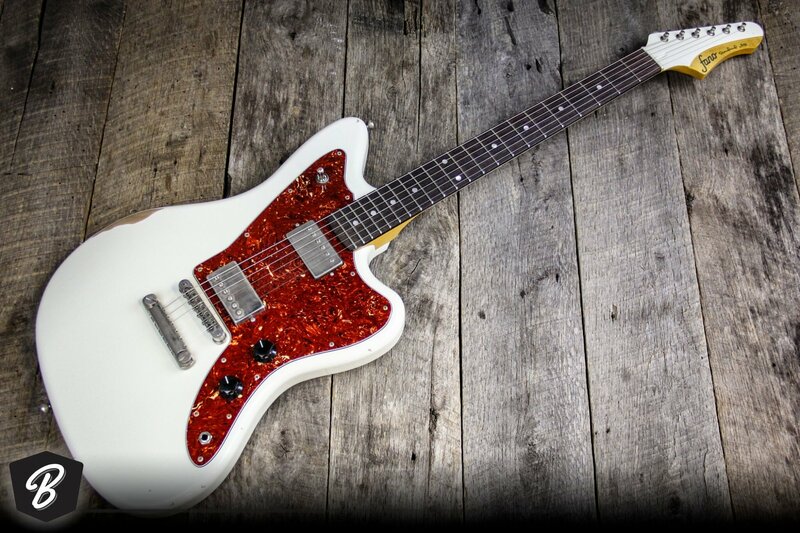 The JM6 draws from the contoured, 60’s style “Surf” guitar, but with a modern twist. It’s fast “C-Shape” neck, compound radius and solid hardware make this guitar perfect for any style of music. This American built beauty is a must have for any serious guitarist. This is a mint condition model and only about 3 weeks old. We are an Authorized Dealer for Fano Guitars. Thanks for shopping with BME!